Having blossomed into one of the leading superyacht hubs in the Mediterranean, the islands of Mallorca, Menorca, Ibiza and Formentera will be spreading work of their success of on the other side of the Atlantic at the 2017 Fort Lauderdale International Boat Show (FLIBS). A public-private initiative between the Balearic Yacht Destination, the Balearic Government and the Balearic Port Authority will be making its debut with a fully branded stand from 1 to 5 November. 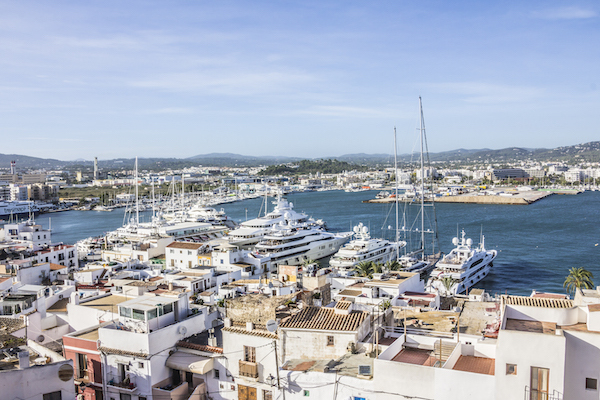 The Balearic Yacht Destination (BYD) is an association of leading Balearic-based superyacht marinas, refit shipyards, management and service companies. 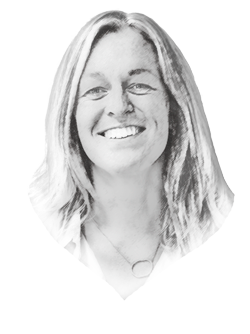 The organisation was formed in 2014 with the objective of leveraging its collective resources to promote the Balearics to an international audience as a leading destination for superyacht cruising, berthing and refit. Since then, the region has enjoyed an uptick in superyacht visitations, which has been primarily attributed to easing charter regulations. BYD aims to continue this momentum by promoting the Balearics’ varied cruising options, growing refit and repair facilities and yacting infrastructure at an international level. BYD’s first foray into the exhibition sector was during the 2016 Monaco Yacht Show. Such was the success of the event that the initiative was repeated at the 2017 event. Next week, BYD, in collaboration with representatives from the Department of Labour, Commerce and Industry, the Balearic Institute for Business Innovation, the Chamber of Commerce and the Balearic Port Authority will hope for the same success at FLIBS, where the region’s qualities can be showcased to US-based owners and crew. The BYD stand will be supported by senior executives from its 17 member companies representing some of the Balearic’s leading superyacht brands, including Astilleros de Mallorca, GYG, BMComposites, BWA Yachting, Marina Ibiza, Master Yachts, Modesty, Nautipaints, e3 Systems, Port Adriano, RSB Rigging, Trappmann Consulting, Alcudiamar and STP Shipyard. Representing the Balearic Government will be four members of the ministry for employment accompanied by the president of the Balearic Port Authority and the secretary general of the Mallorcan chamber of commerce. Such activity from BYD is another industry example of how key players within a region can work together effectively by pooling resources to create a bigger impact and, therefore, generate a smart marketing initiative around a destination, which everyone can benefit from.